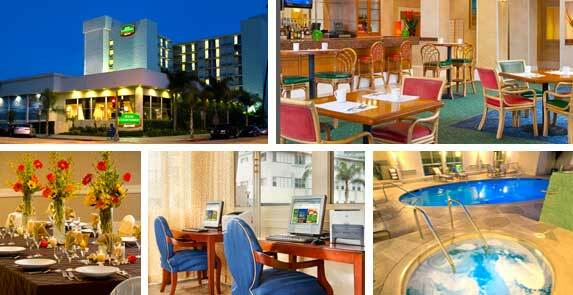 On either side of the Long Beach Convention Center, you can choose a first-class hotel offering special show rates for Long Beach Expo attendees. Whenever booking hotels PLEASE do not book multiple hotels and blocks of room with the intent of dropping rooms. When you drop rooms, especially within 40 days of our show, we do not get those rooms back in our show rate inventory. Our block becomes null and we get stuck with cancellation charges. Doing this will prevent us from being able to negotiate lower rates for everyone as we cannot shoulder the expense of these cancellations. Always book a minimum of 40 days prior to each show. 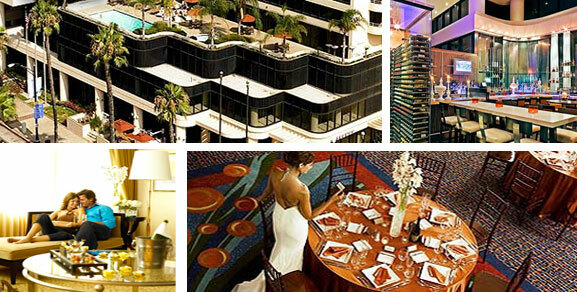 NOTICE: Beware of hotel scams, as Long Beach Expo does not use any third party booking agencies! 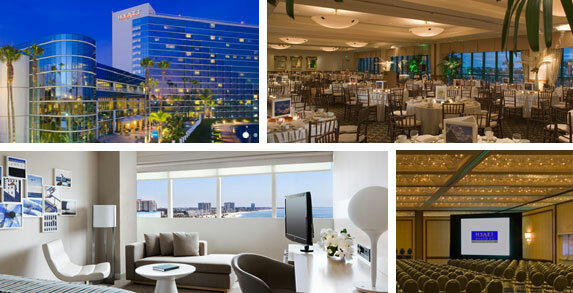 It has come to our attention that there are "Convention Services" companies that may be contacting Long Beach Expo exhibitors and attendees to solicit hotel reservations for the June 2019 conference. These companies are referred to as room block pirates, and have NOT been authorized to handle Long Beach Expo housing and are NOT affiliated with the Long Beach Expo in any way. To avoid becoming the victim of fraud, reserve your room directly through the hotel links found below. While it is not illegal for a travel firm to solicit potential customers, it is impossible to determine the legitimacy of their offer and we strongly recommend that you do not provide credit card details to phone solicitors. By booking through them, you will likely face large cancellation fees and no guarantee of having a confirmed hotel room. Call or click here to book your reservation.